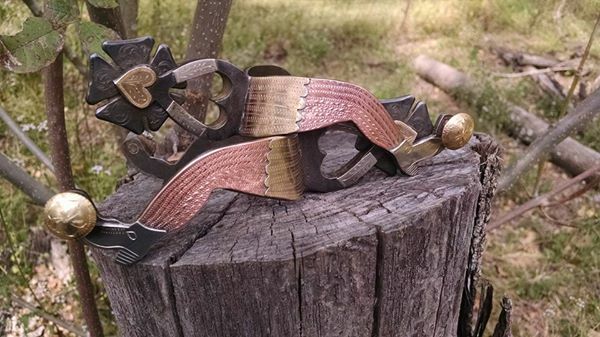 MADE FOR : SGT Smith, Jay L.
1 Cavalry Division, Ft Hood TX. 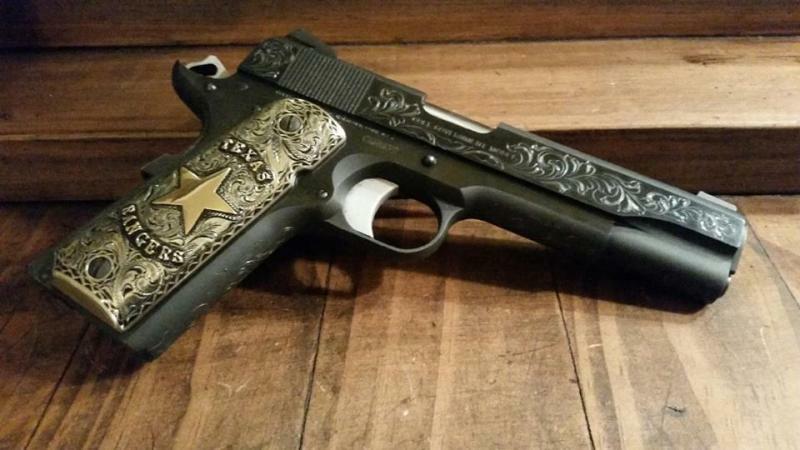 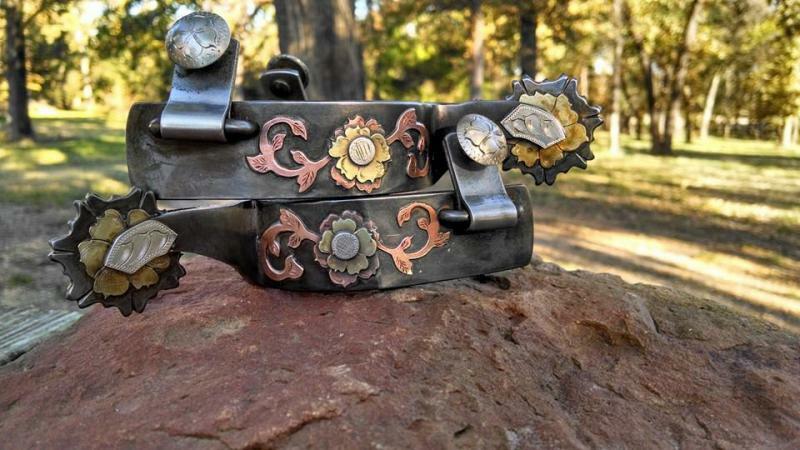 Pistol Bit made foor Jay V.
Gift Certificates in any amount any occasion. 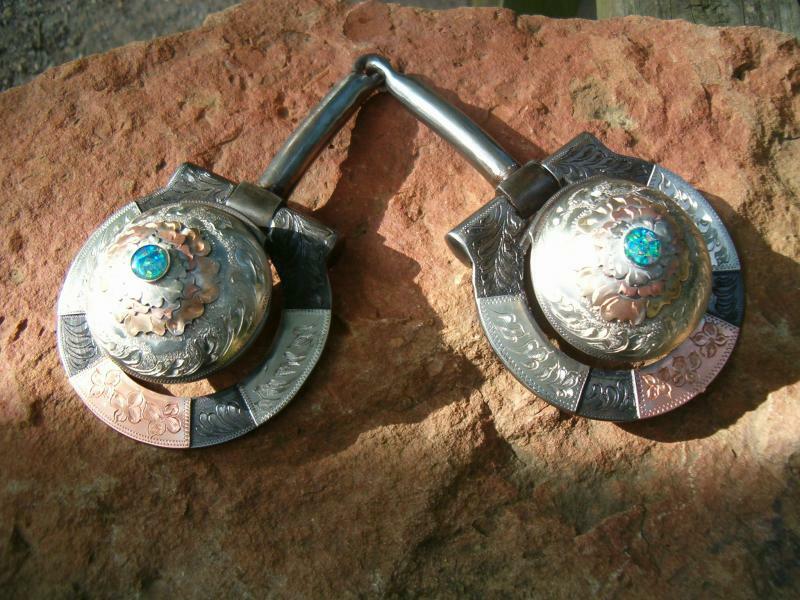 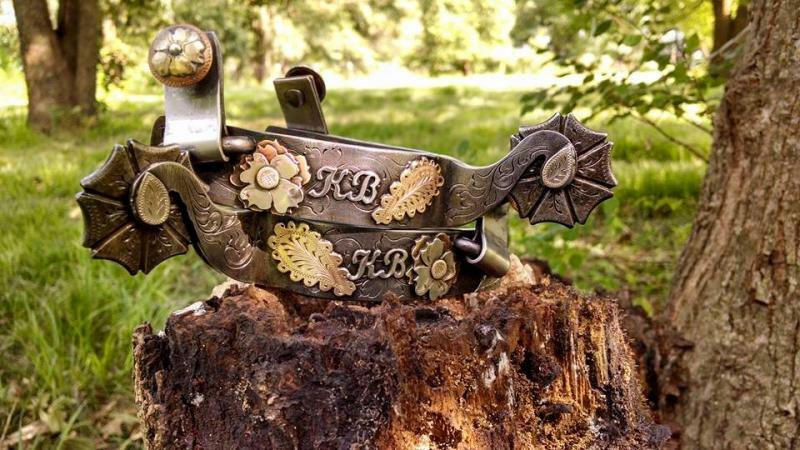 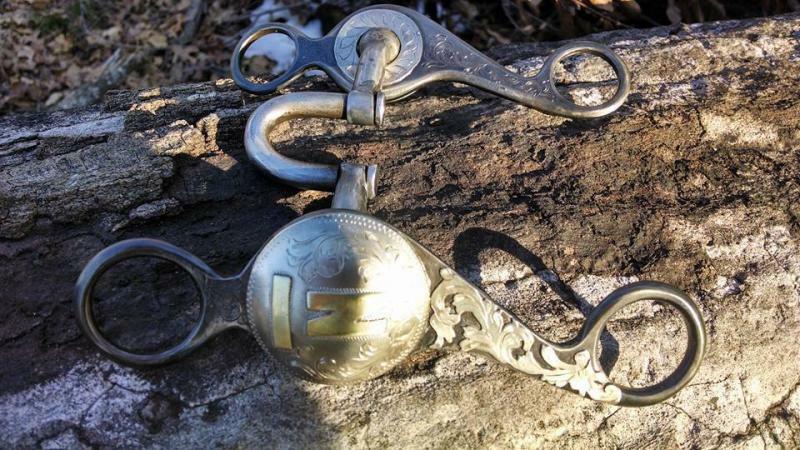 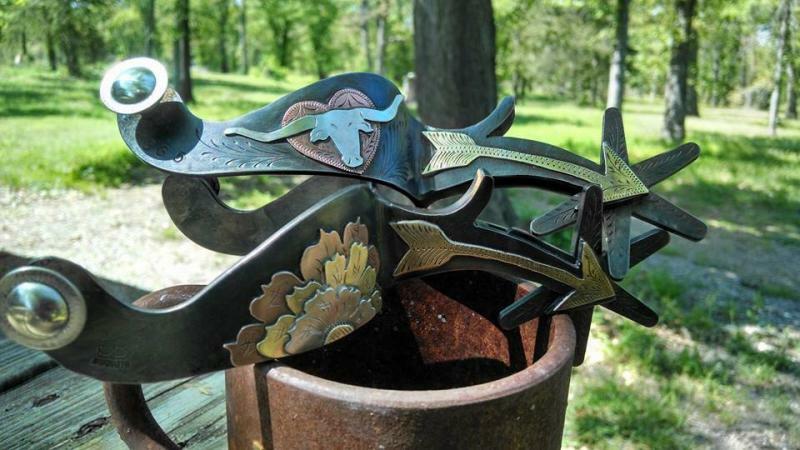 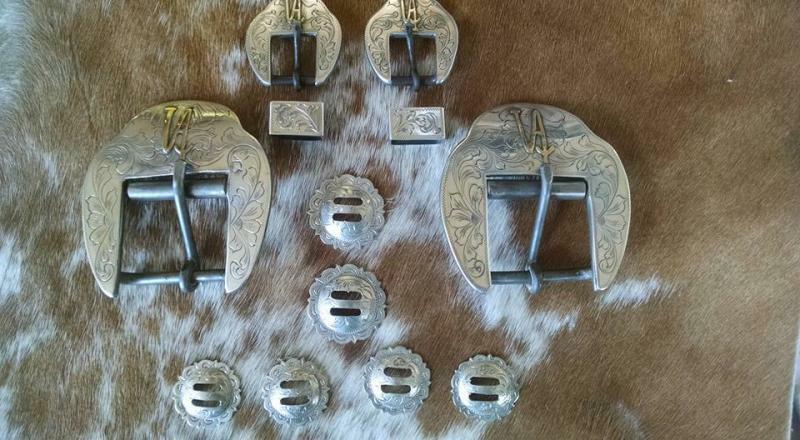 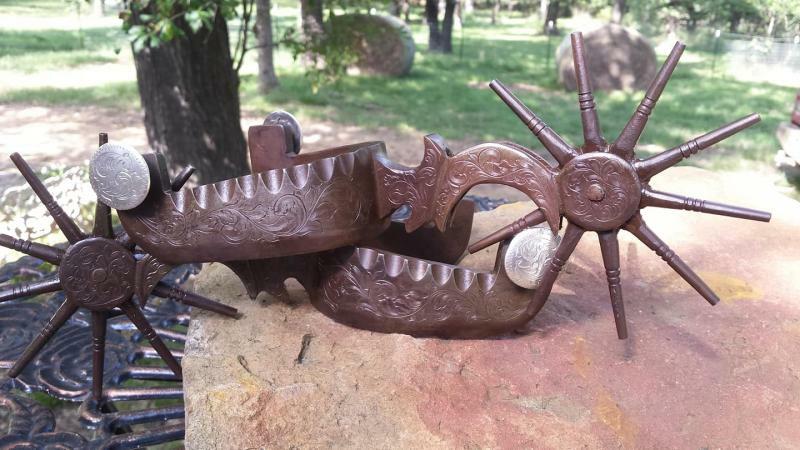 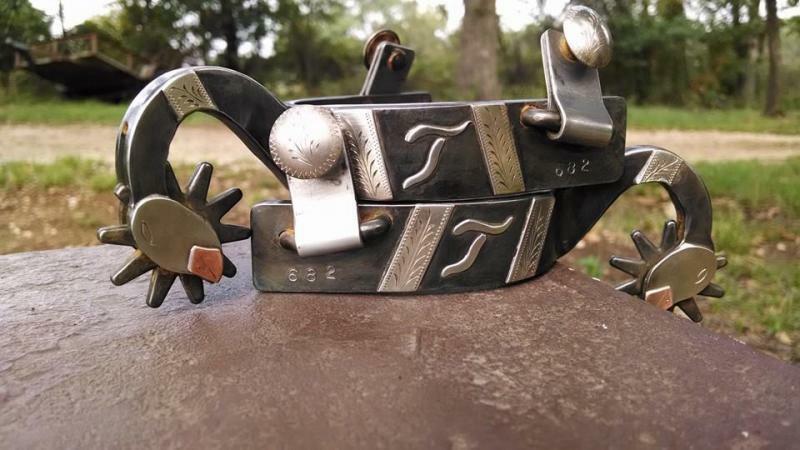 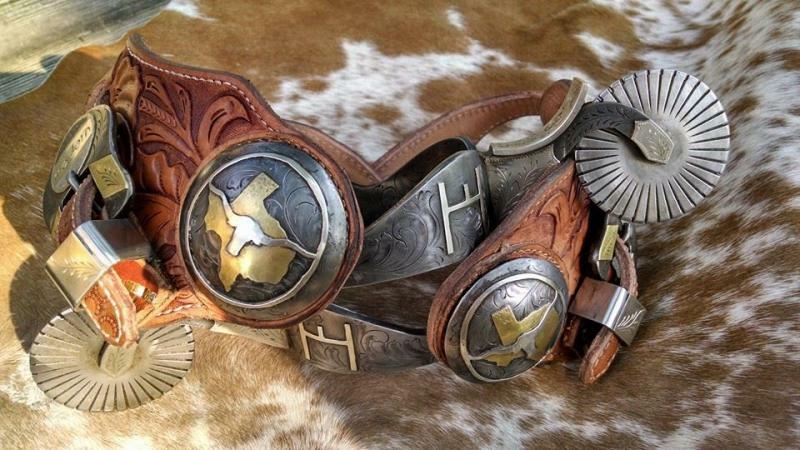 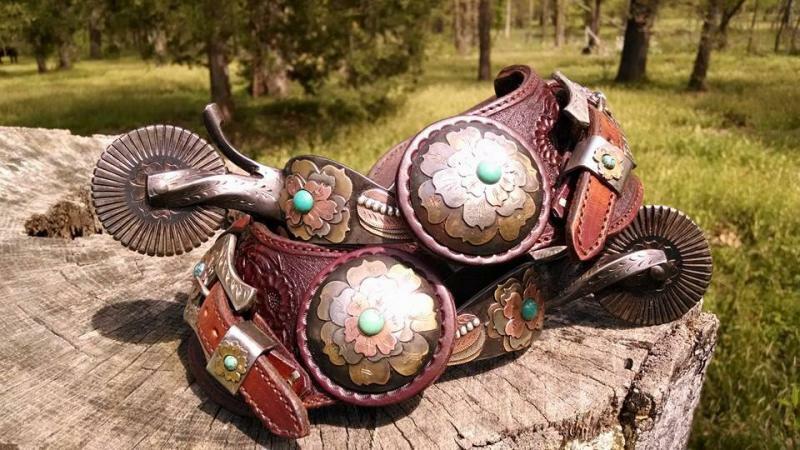 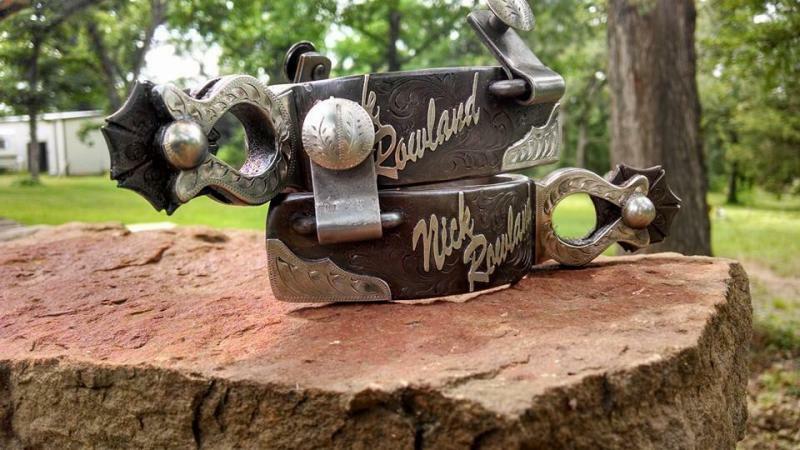 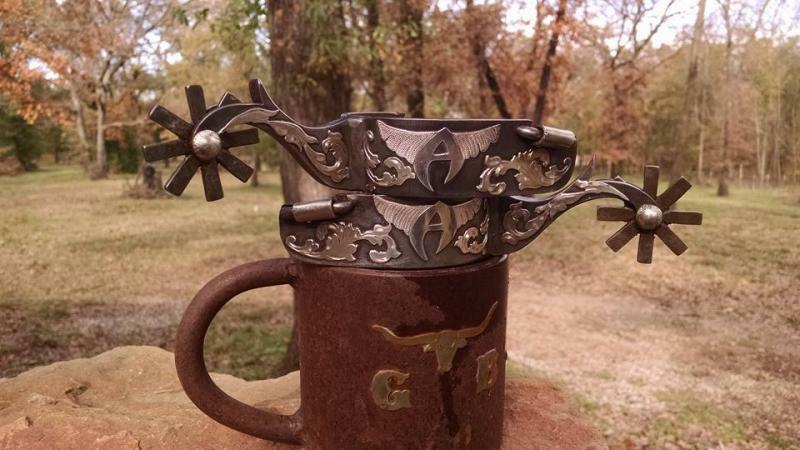 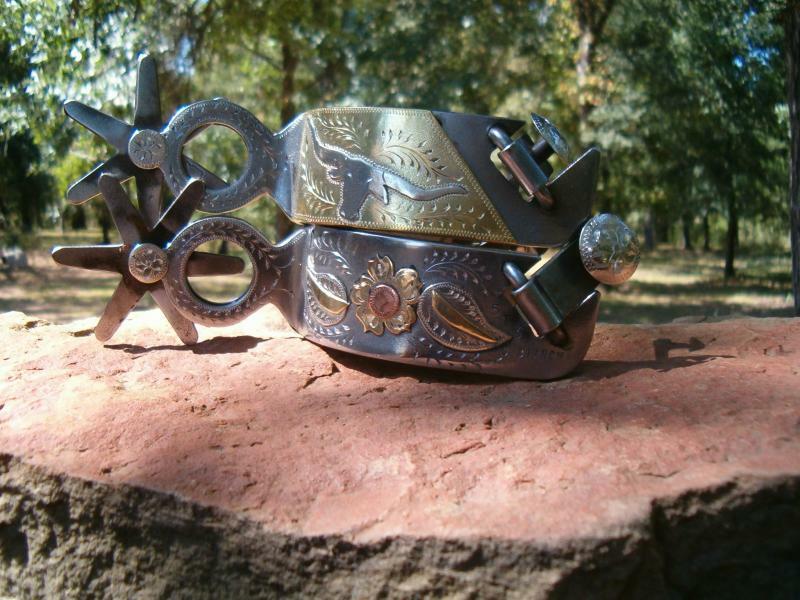 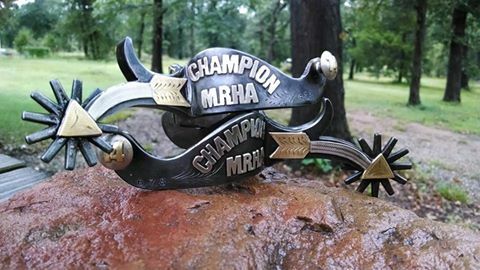 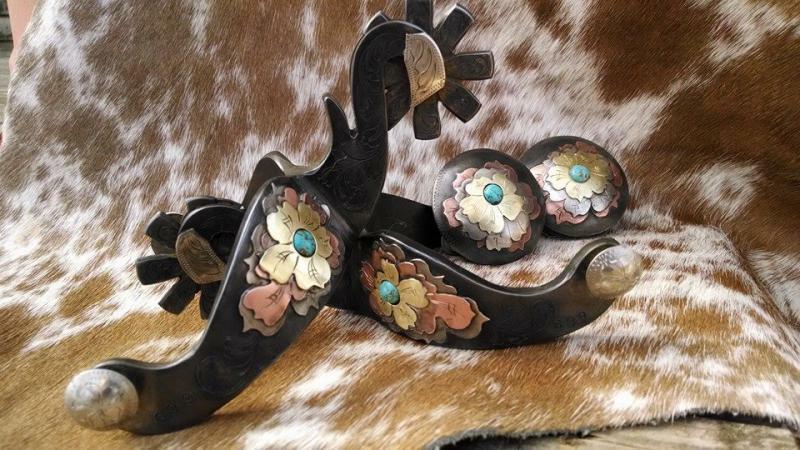 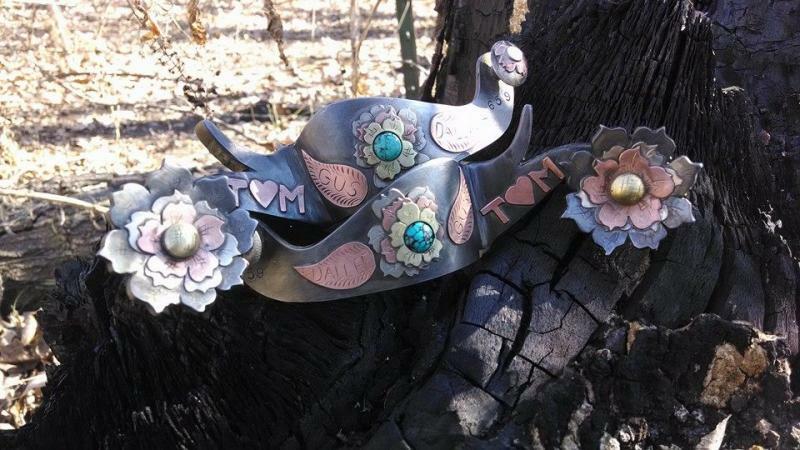 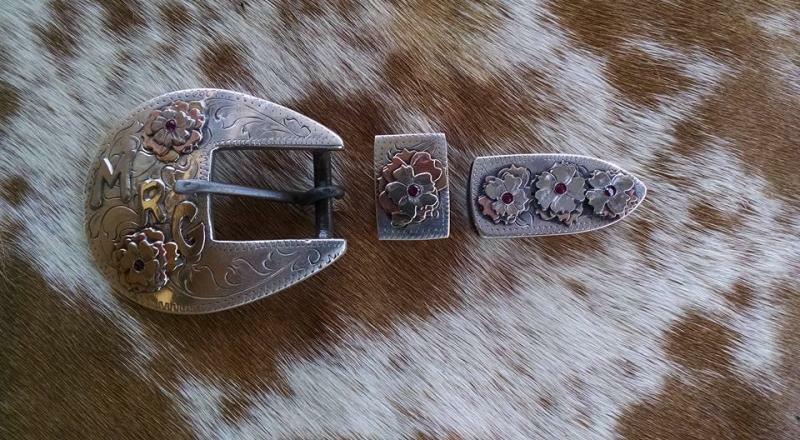 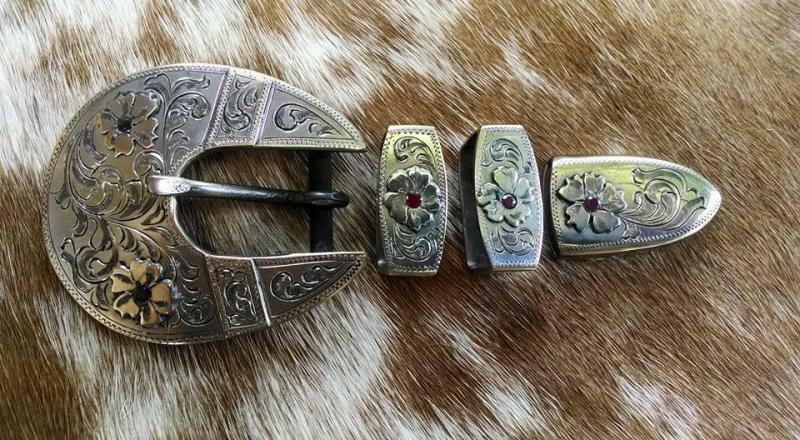 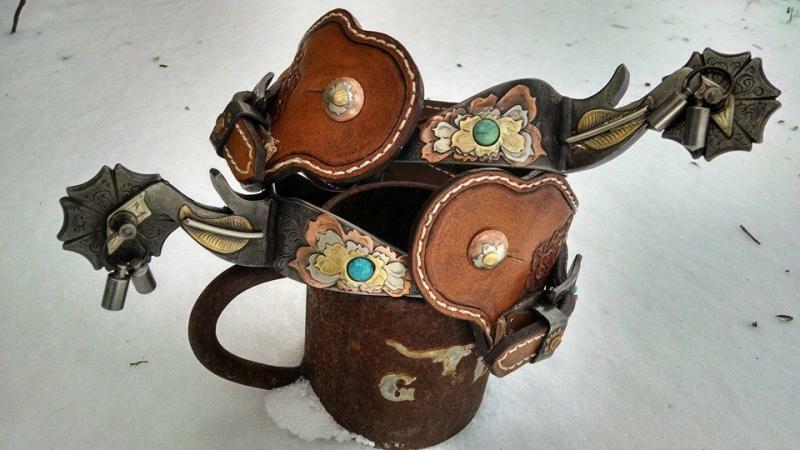 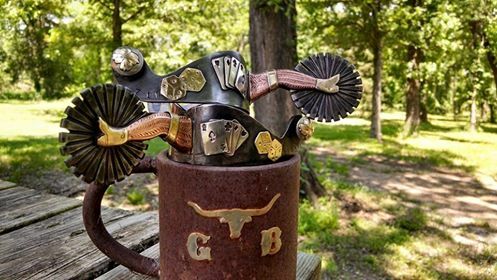 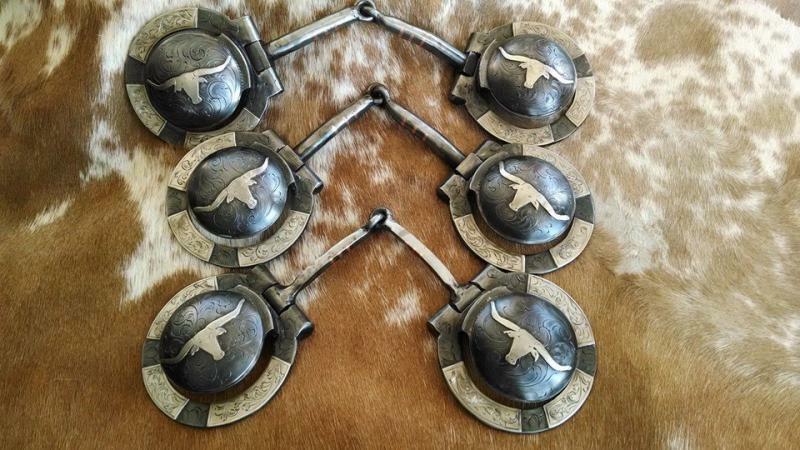 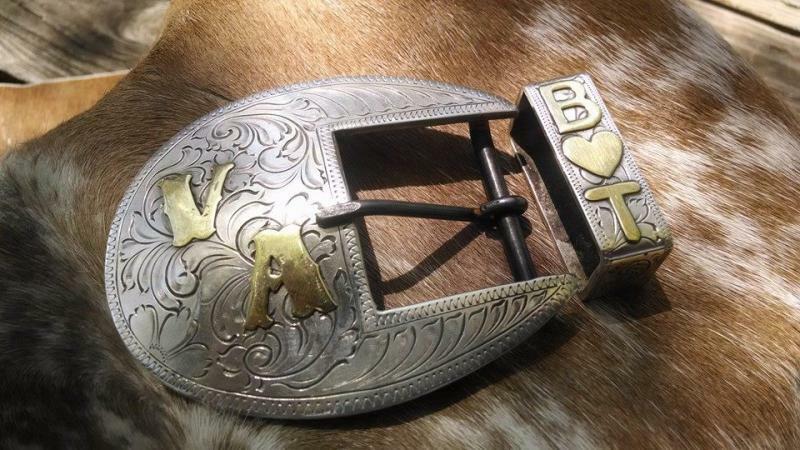 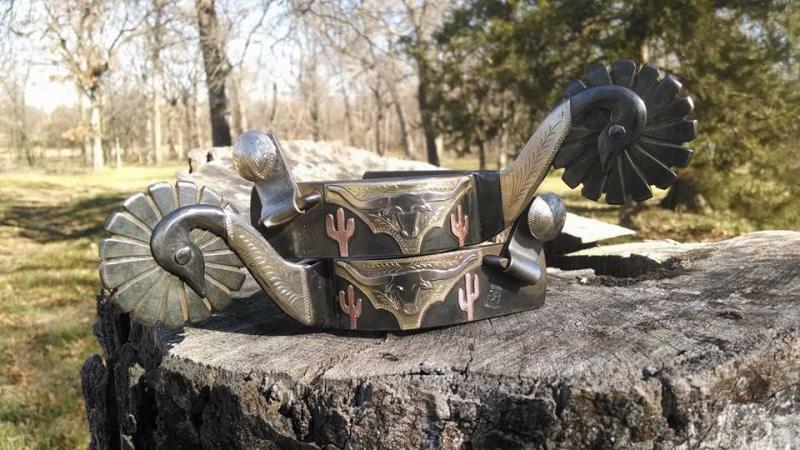 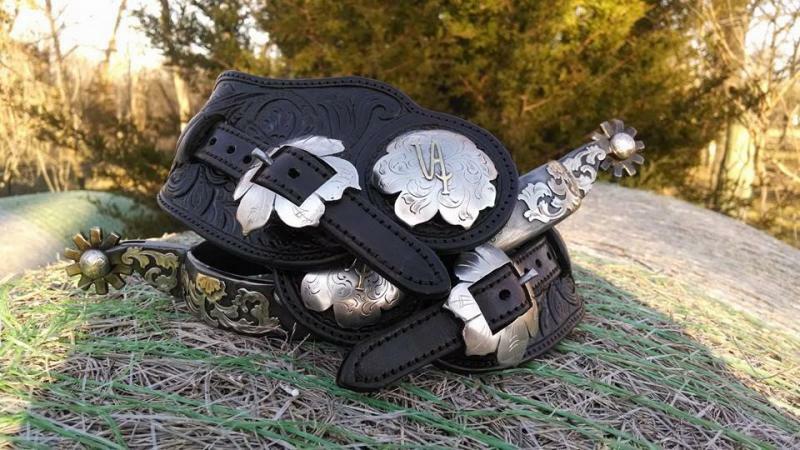 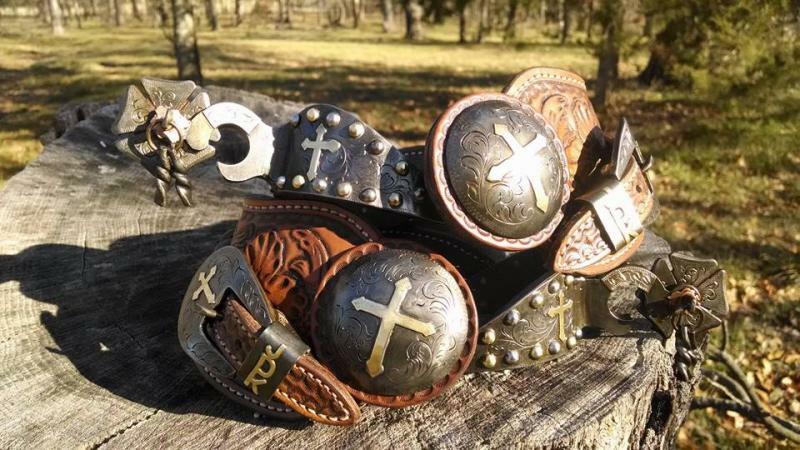 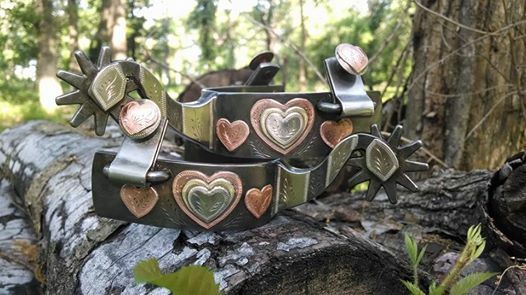 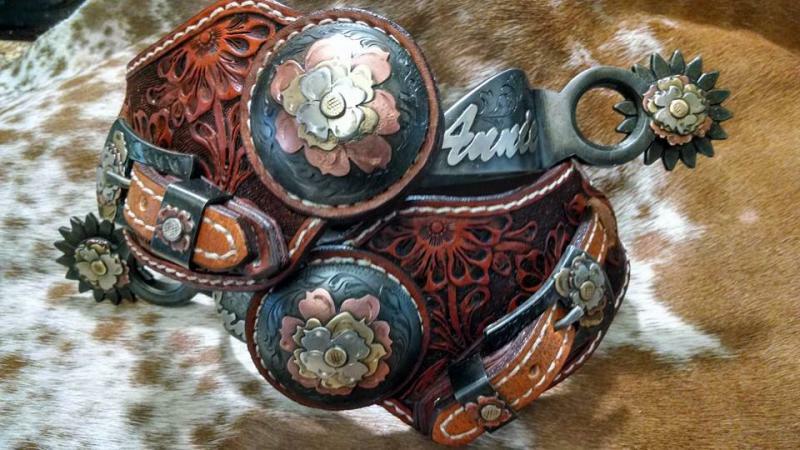 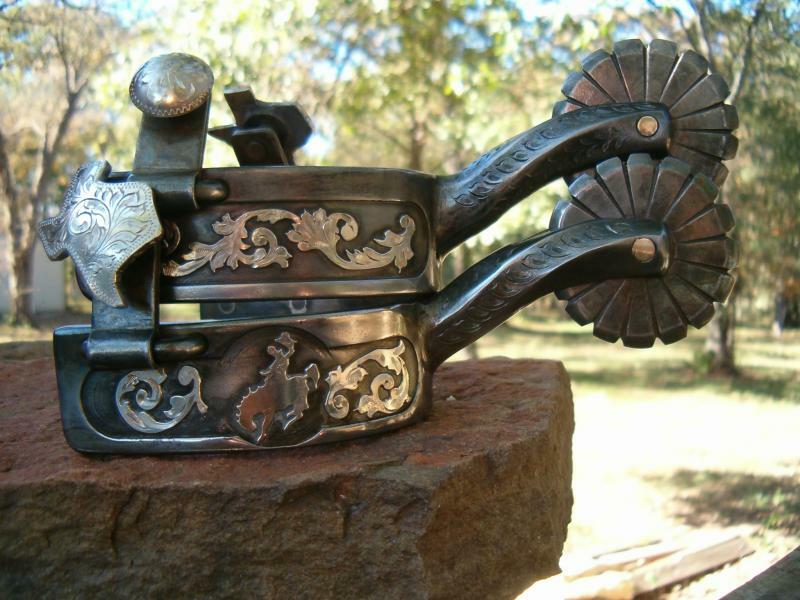 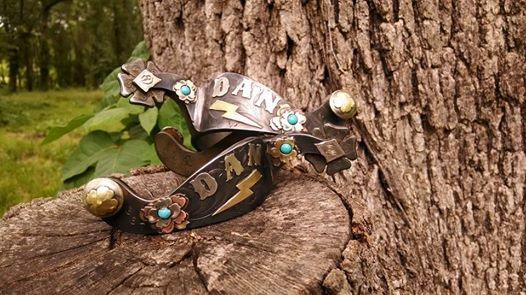 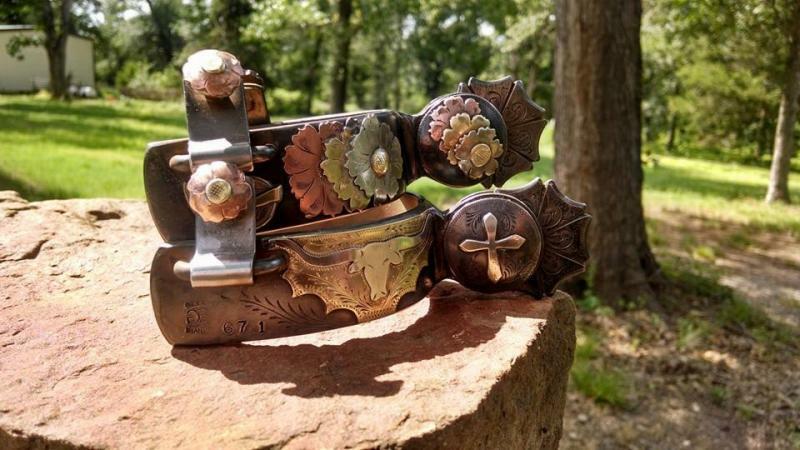 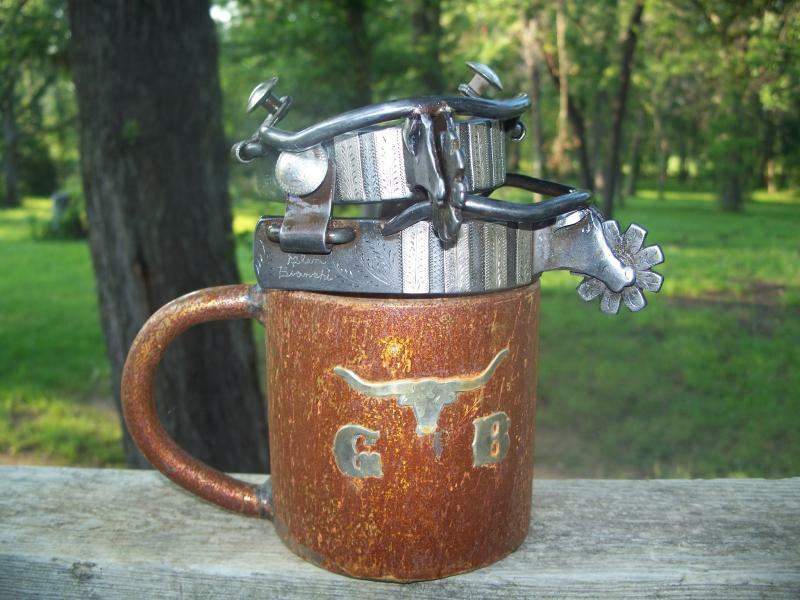 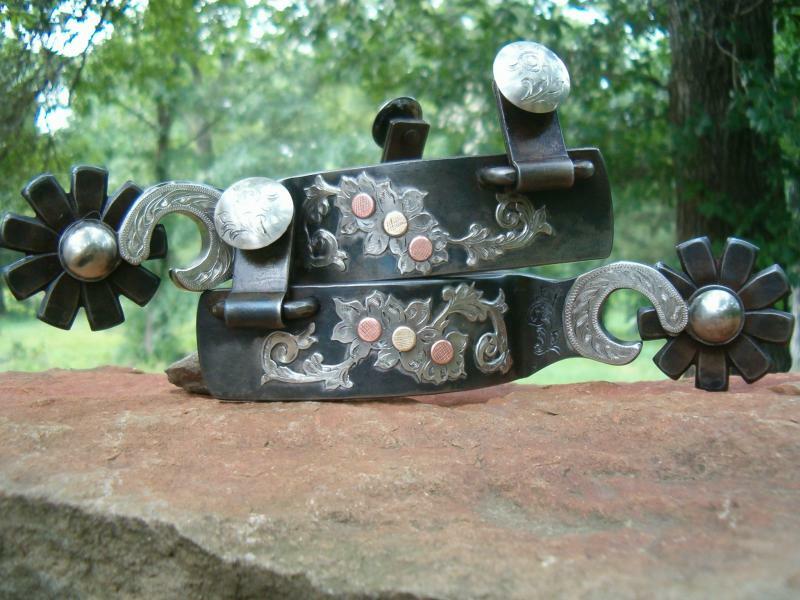 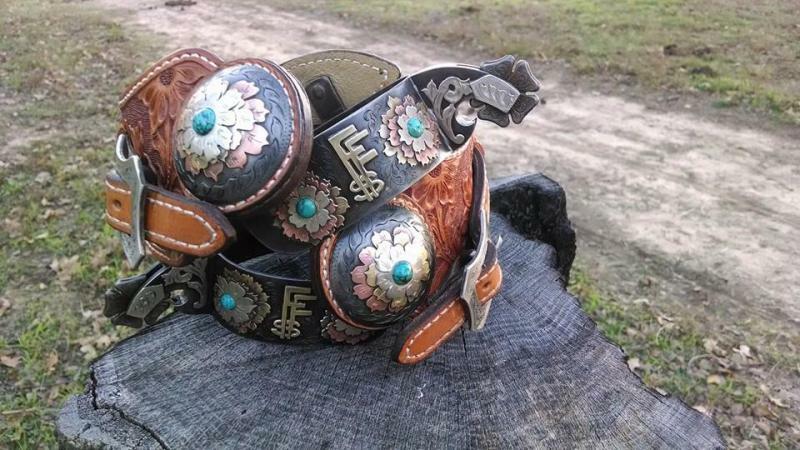 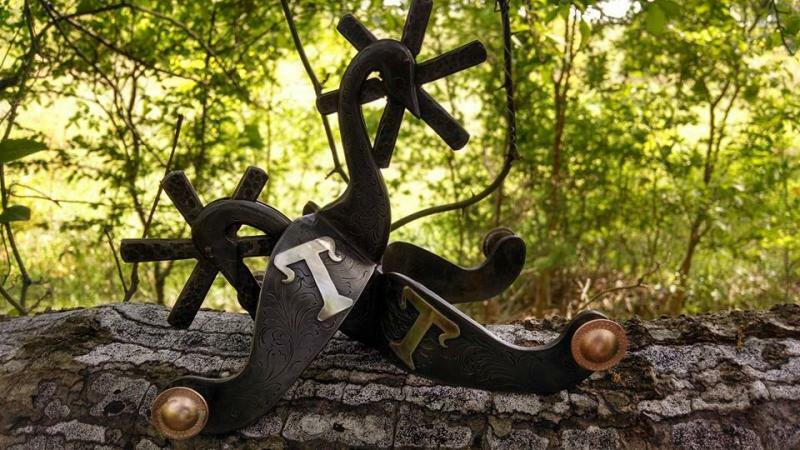 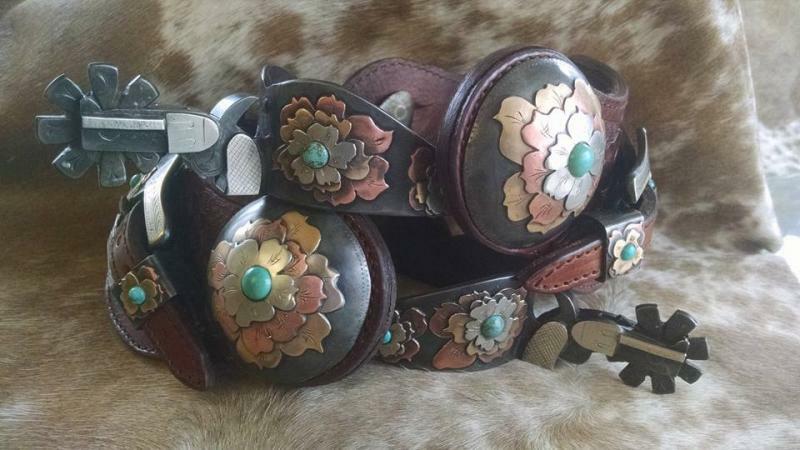 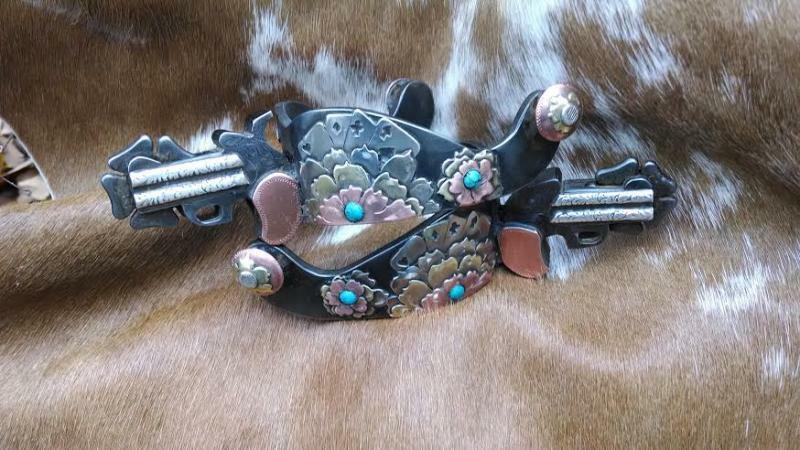 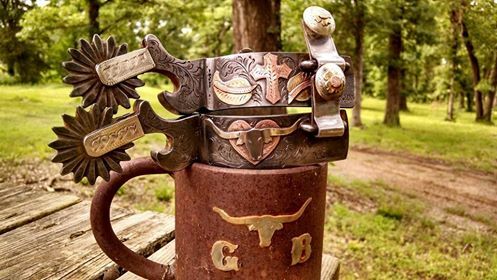 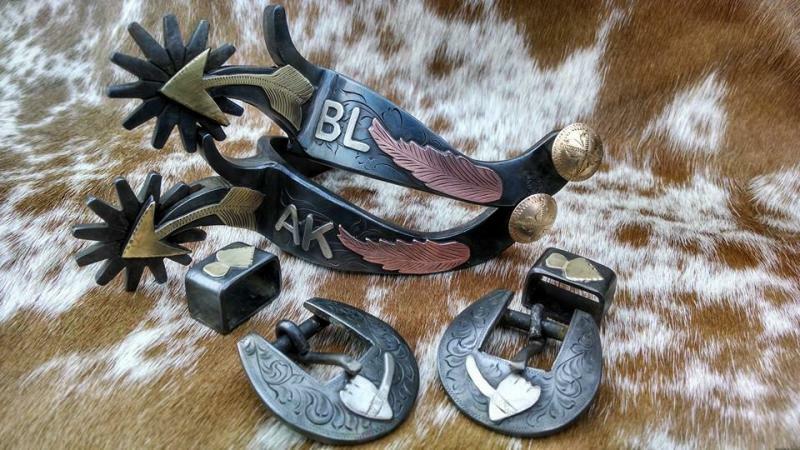 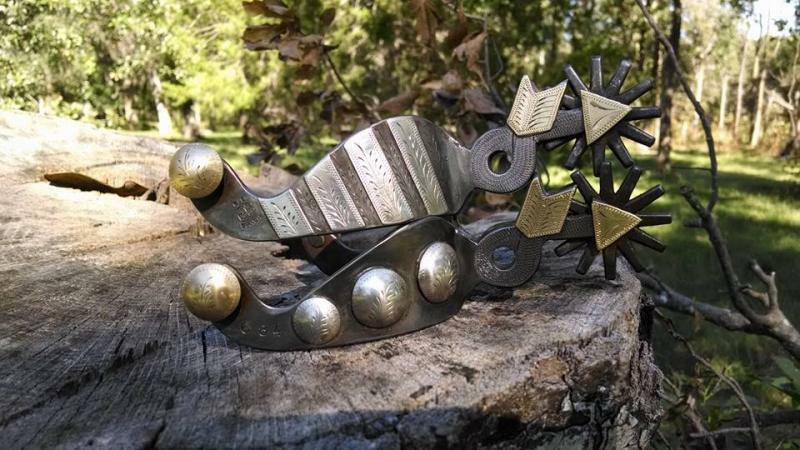 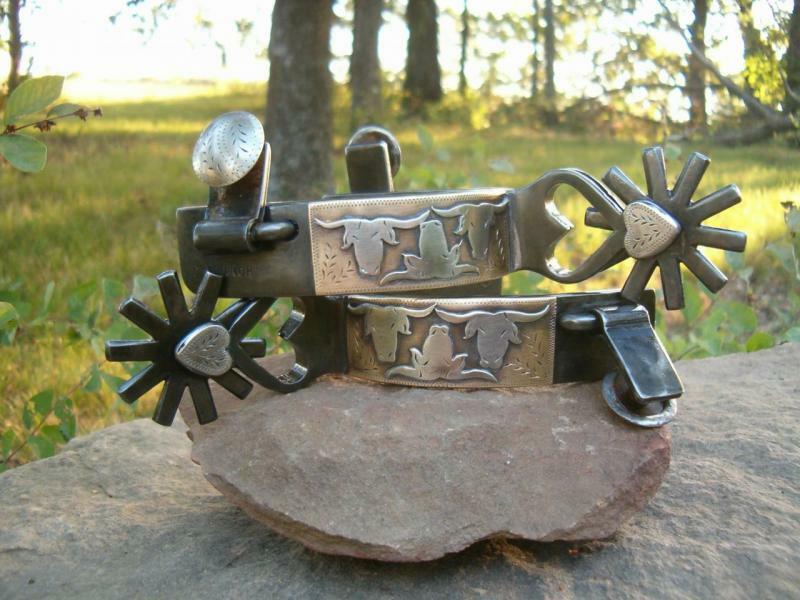 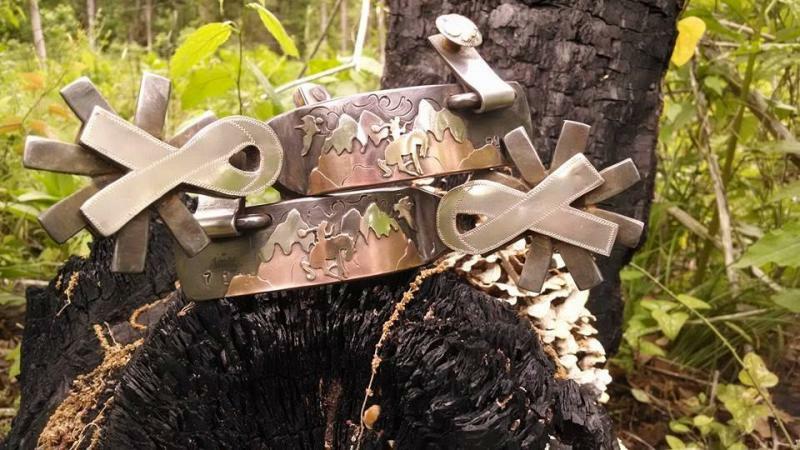 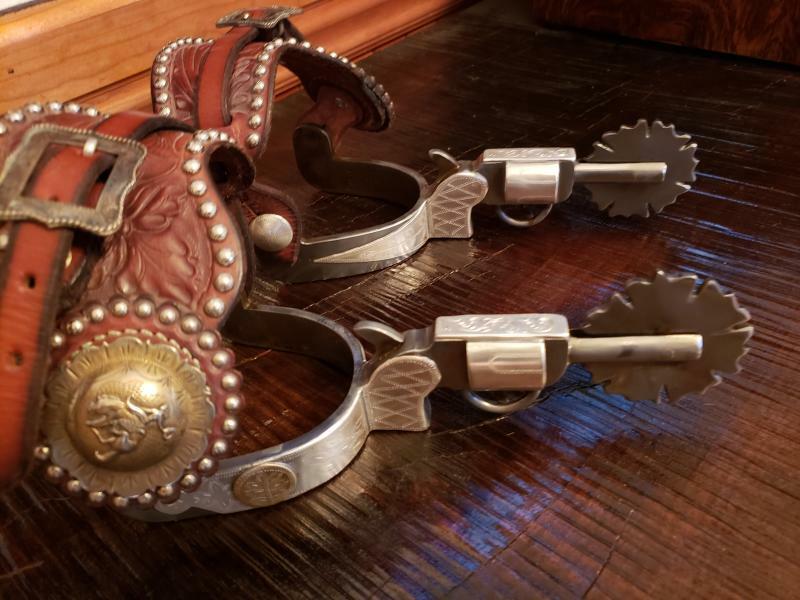 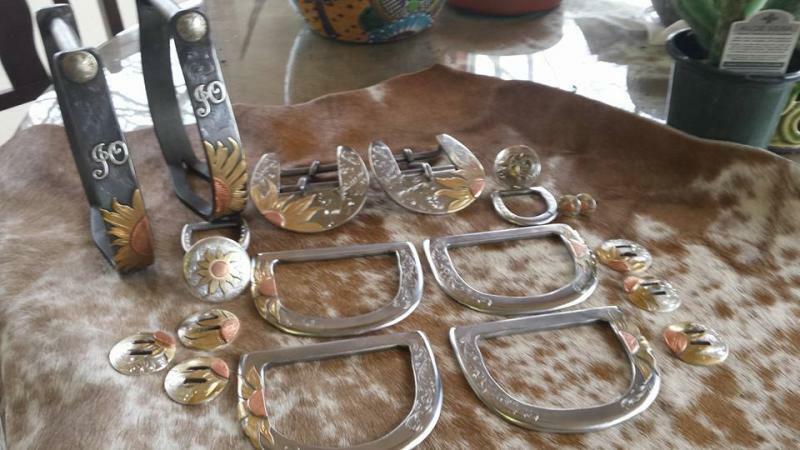 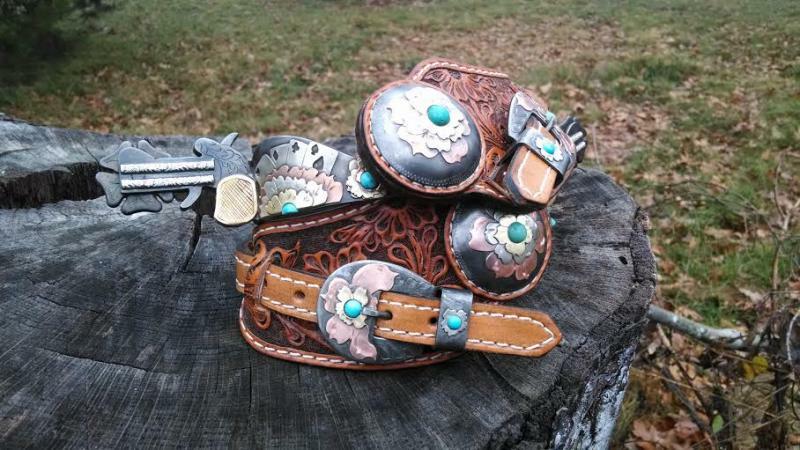 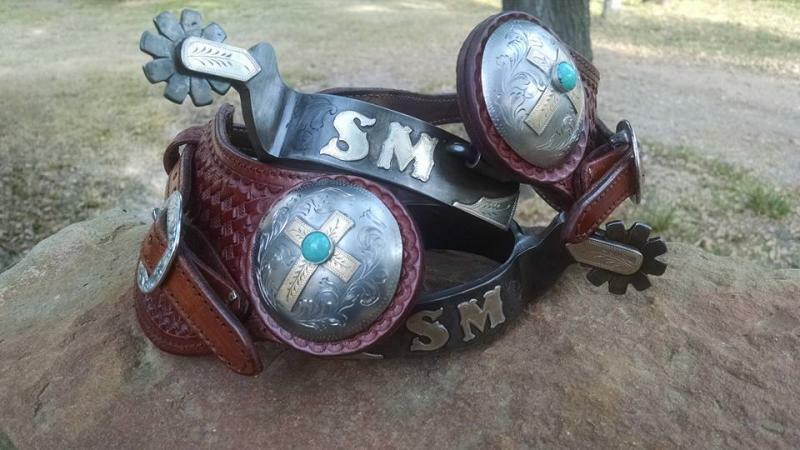 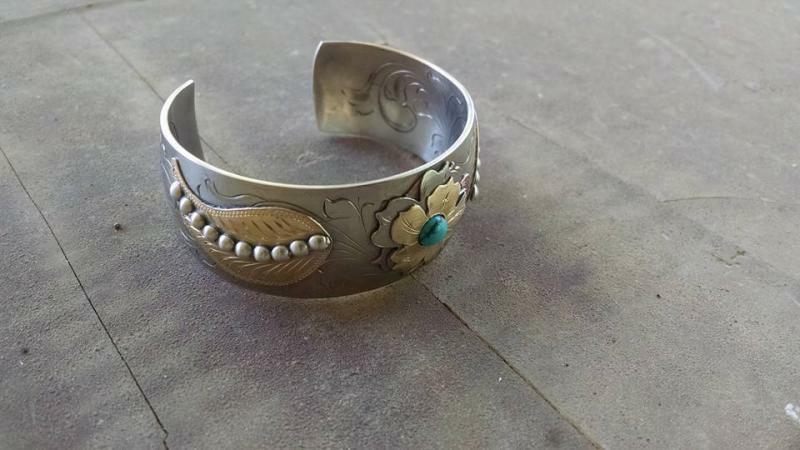 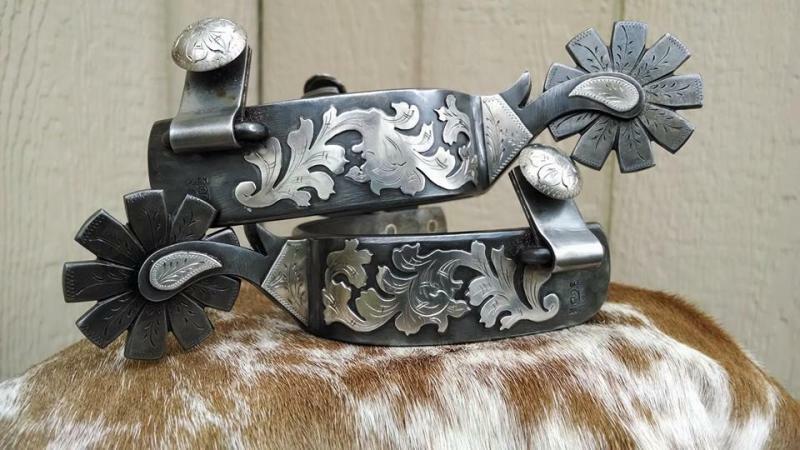 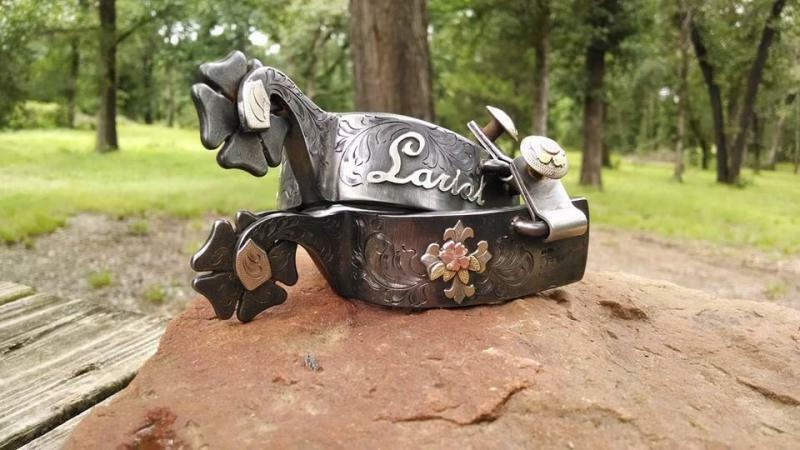 CUSTOM SPURS AND BITS, YOUR DESIGN OR MINE.